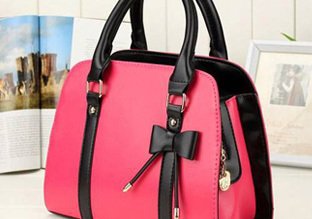 New Arrival of over 100 Trendy Leather Handbags at Good Prices. 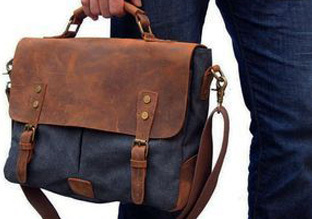 Leather and Mix Khaki Briefcases for the Modern Man from N29,999 up. 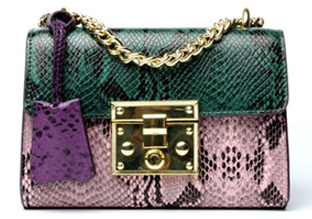 Amazing collection of Chain-Strap handbags for the Hands-Free lover. 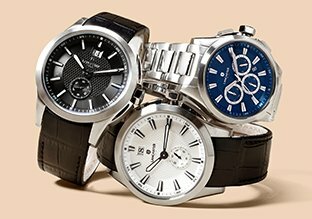 Swiss Engineered Watches with 2 Yrs Warranty. Stand Out of the Crowd. 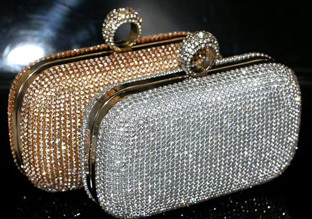 Top Quality Diamante Crystal Clutch Purses to up any outfit to any event. 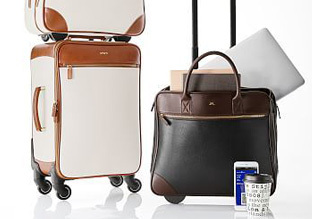 Need to Travel in Style? No worries, we got you. 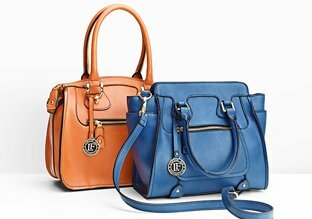 Classic Ladies Tote Handbags for Work or Play. 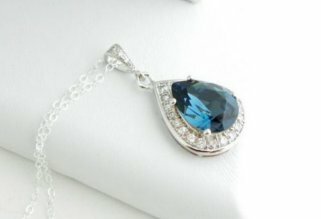 Swarovski element necklaces that definitely shows your style and class. 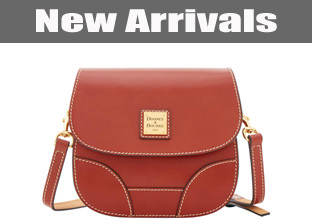 Newly arrived leather handbags under 20K. Amazing deals. Limited stock. 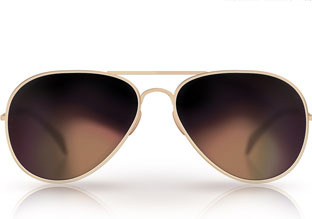 All your favourite designer sunglasses at affordable prices. 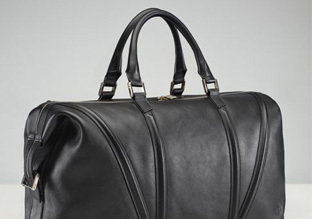 Top quality duffel bags for the Fashionable man on the go. 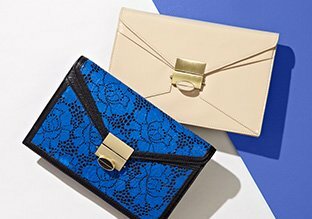 Flat purses that transform your looks for any outing. 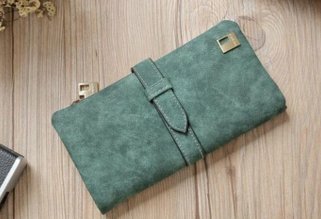 Wide variety on fashionable ladies wallets for keeping yourself organized. 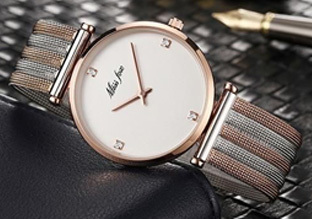 Italian Designed Fashion Watches from N22,999 up. 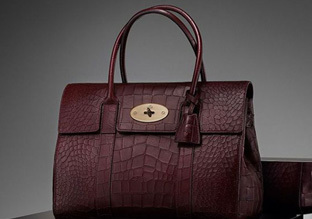 Triple A Grade Cow-leather handbags for those with a discerning taste. Kurt Keiger, Timberland, Vans n more UK Shoes at Good Prices. 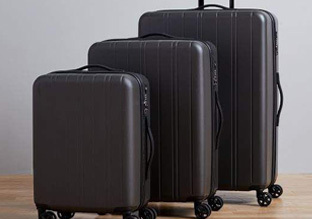 Airline Approved Travel Luggage to ease your Travel around the globe. Marks and Spencer Dresses at Over 50% Off UK High Street Prices. 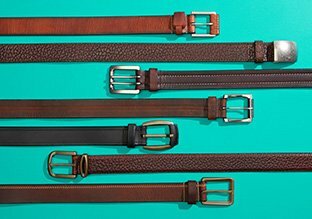 Premium formal and casual leather belts for men. 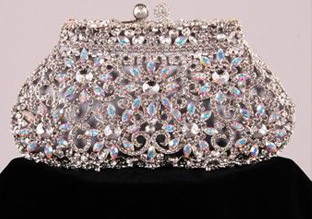 The Bag Shop is a preferred destination for beautifully crafted fashion accessories such as handbags, briefcases, luggage, sunglasses and wrist watches. 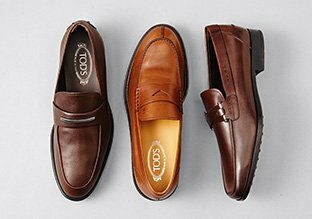 We focus on inspirational products that have a close quality to the luxury western brands you are used to, without the high prices associated with such quality in Europe and America. 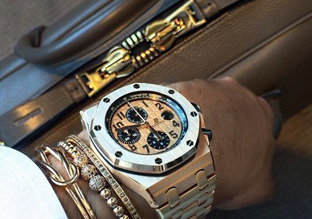 If you appreciate beautifully crafted products, then we have handbags, briefcases, clutch purses, wallets, sunglasses, wrist watches and more products you'd absolutely love.